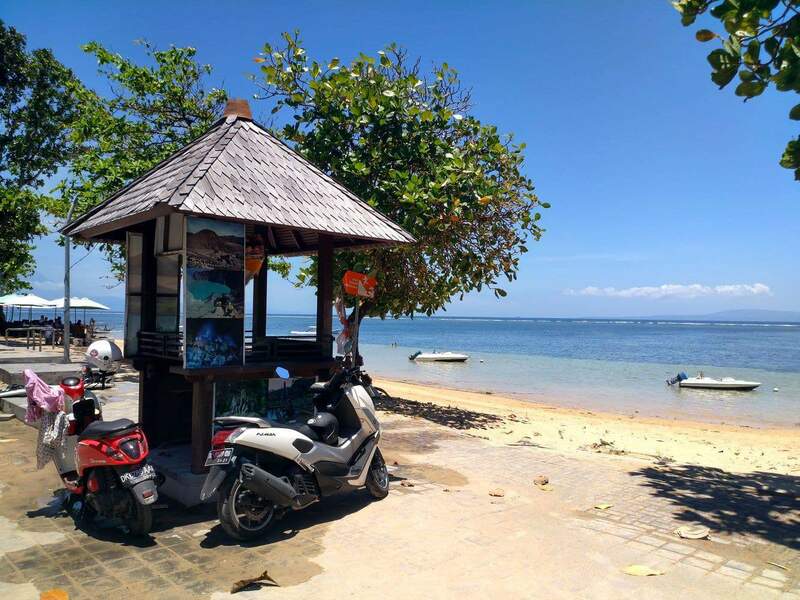 Sanur comprises a lengthy stretch of coastal beaches on the south east coast of Bali. 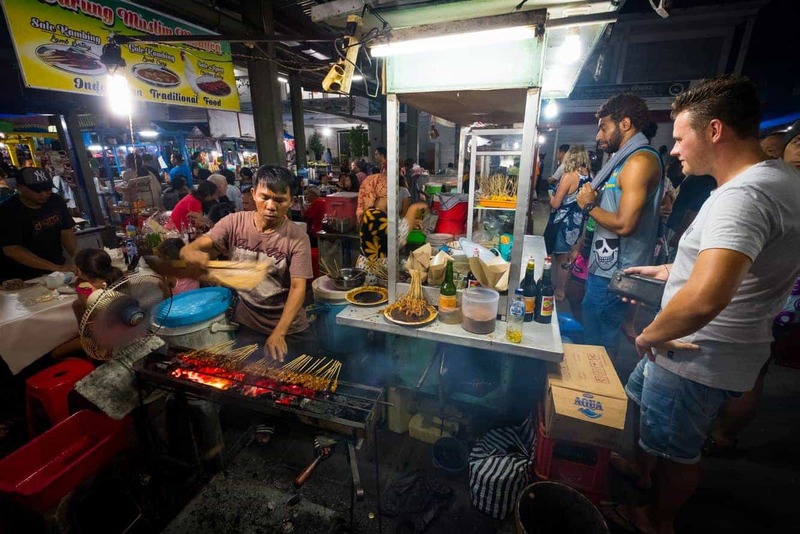 This idyllic location is home to many major tourist attractions which makes it a popular place to find accommodation. 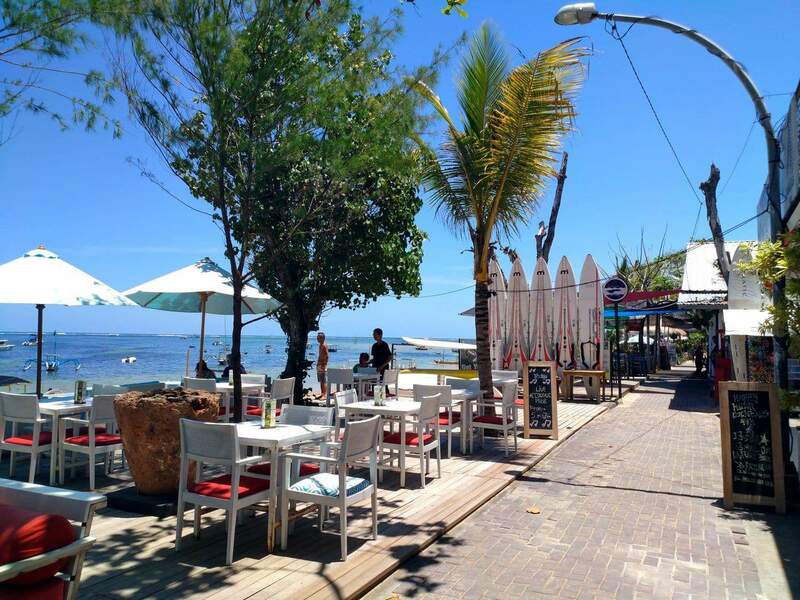 The history of Sanur can be traced back to 1906 when Dutch forces invaded Bali. In the Second World War, the beach was used as a point of entry by army men drawn from the Japanese forces. 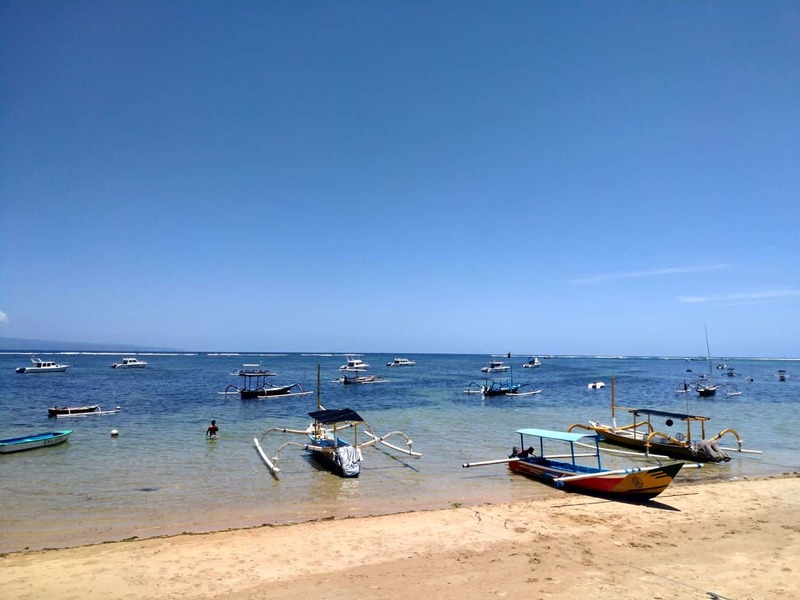 Today, the stretch of pristine beaches is a far cry from its use as a battlefront. 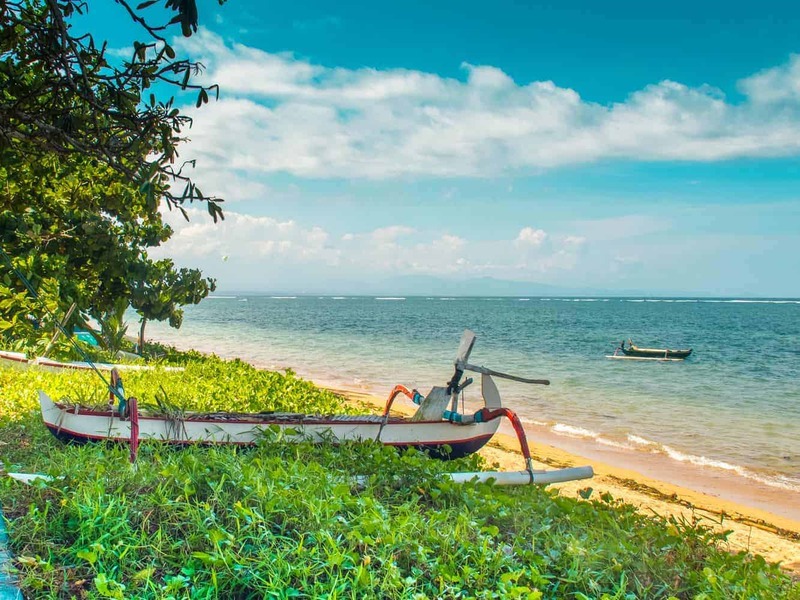 There are a number of luxurious hotel resorts where visitors can enjoy a relaxing getaway. 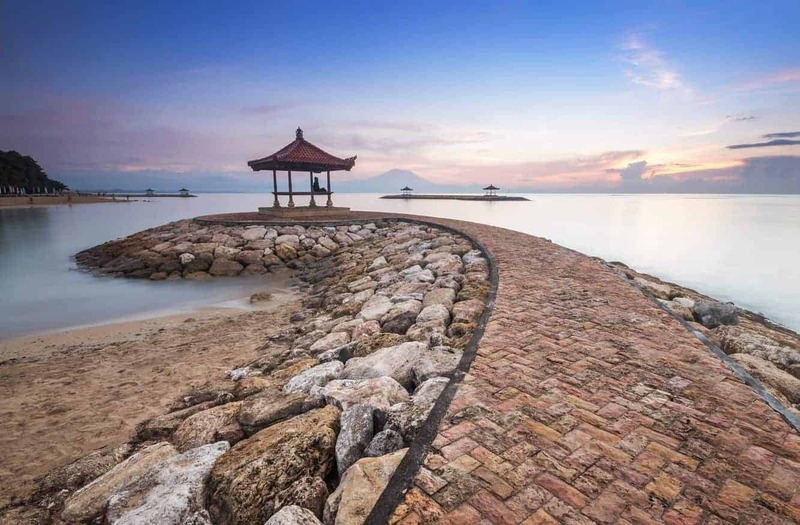 The Fairmont Sanur Beach Bali for instance, is all about getting pampered and enjoying your vacation in true style. The Zen Villas also provide an unconventional approach to accommodation for the whole family as well as for those travelling in groups. 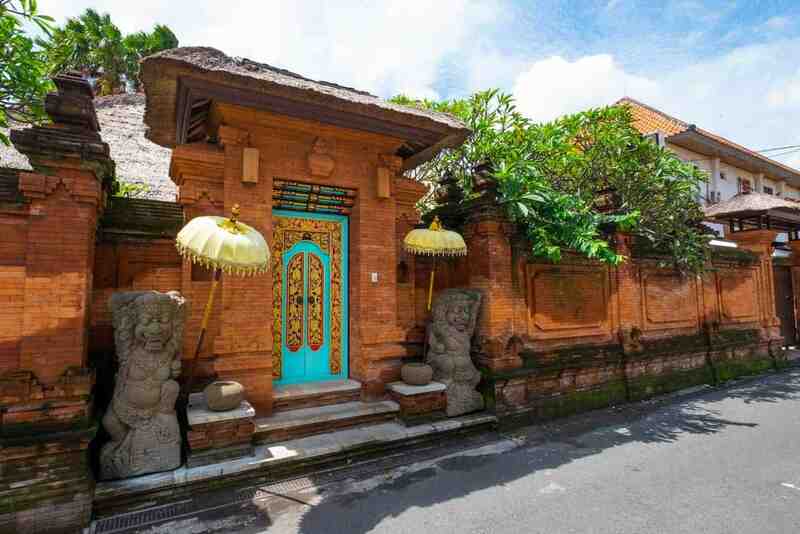 A trip to this part of Bali is incomplete without touring Museum Le Mayeur, a museum credited to a Belgian native known as Adrien Le Mayeur. Le Mayeur was a renowned painter, and the museum is home to some of his most remarkable works of art. 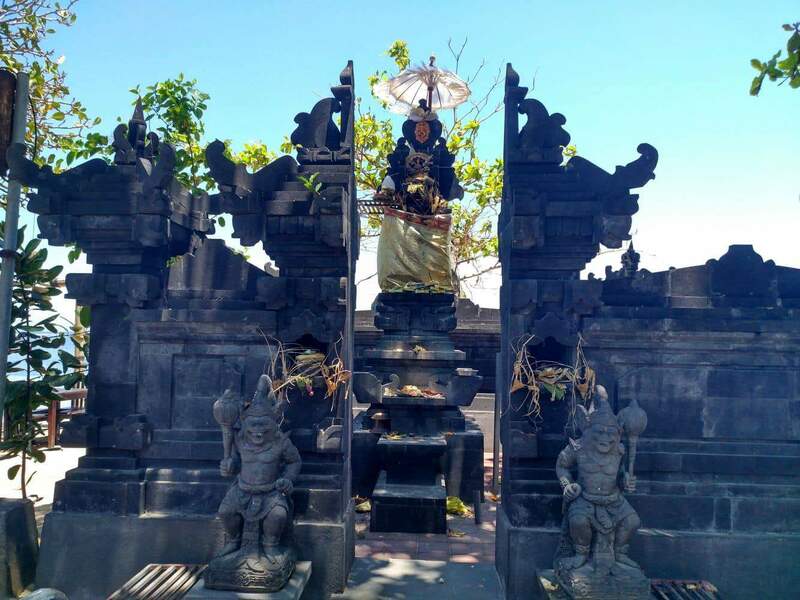 The Bali Orchid Garden is another prominent attraction here. The park teems with beautiful orchids that add a tropical feel to the coastline. 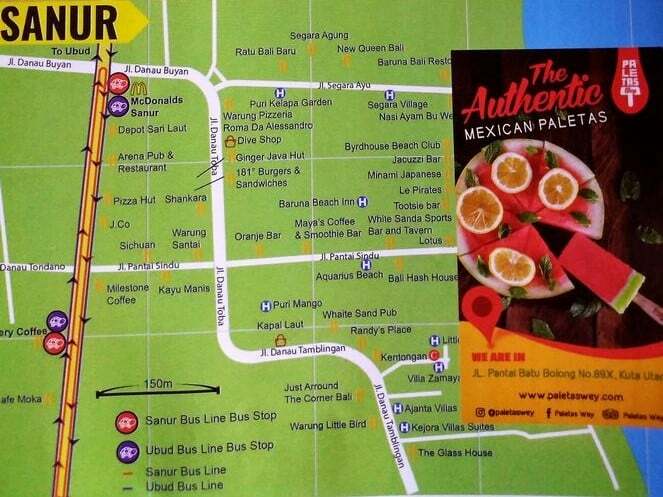 The garden flourishes, thanks to the abundance of volcanic soil, coupled with warm weather in Bali. 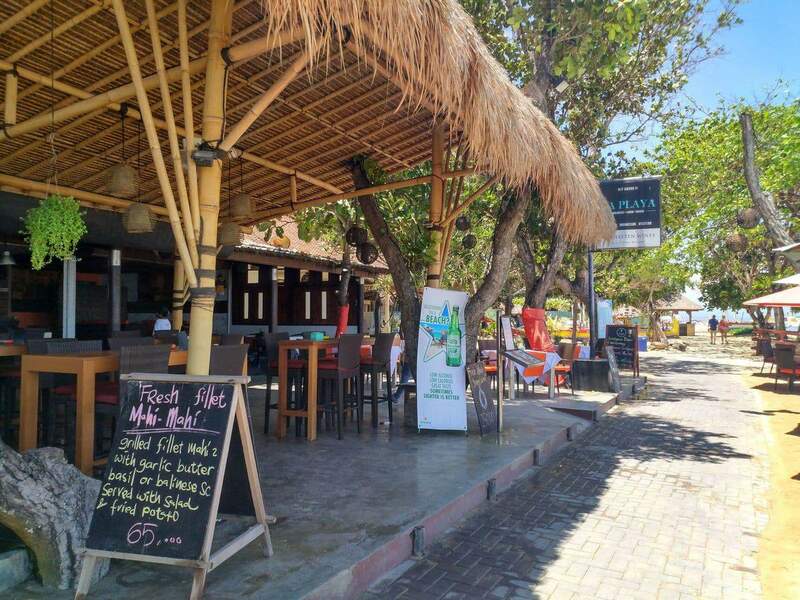 Make sure to spend some time at Warung Pantai Indah, a timeless café that has become synonymous with the beautiful coastline. 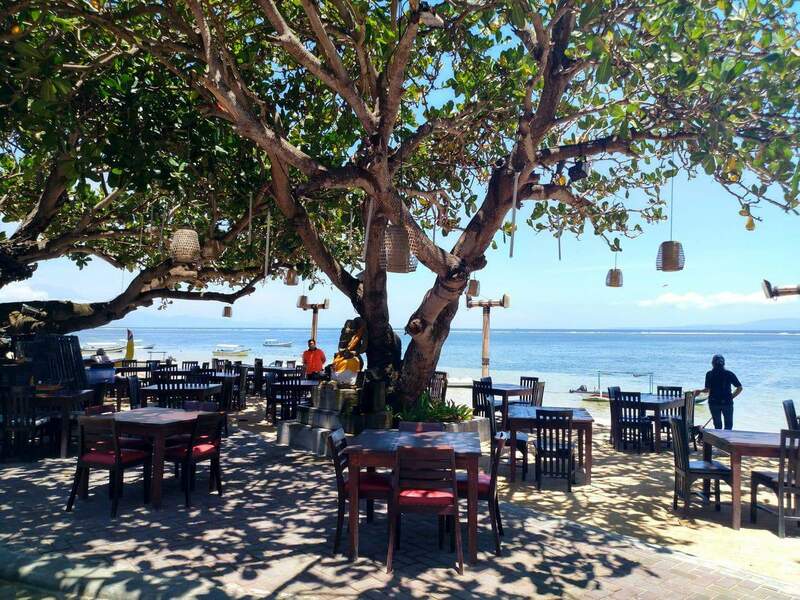 With affordable drinks, delicious freshly-made seafood and excellent views, it is little wonder this is a must-visit for many travellers to Bali. 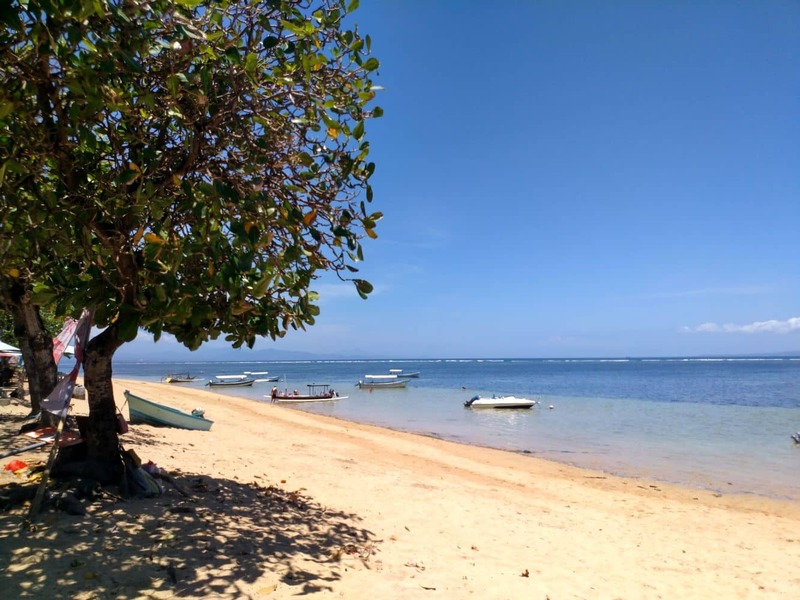 To get to Sanur, visitors can take a taxi on arrival at Ngurah Rai International Airport, a scenic 30-minute drive to one of Bali’s hidden treasures. 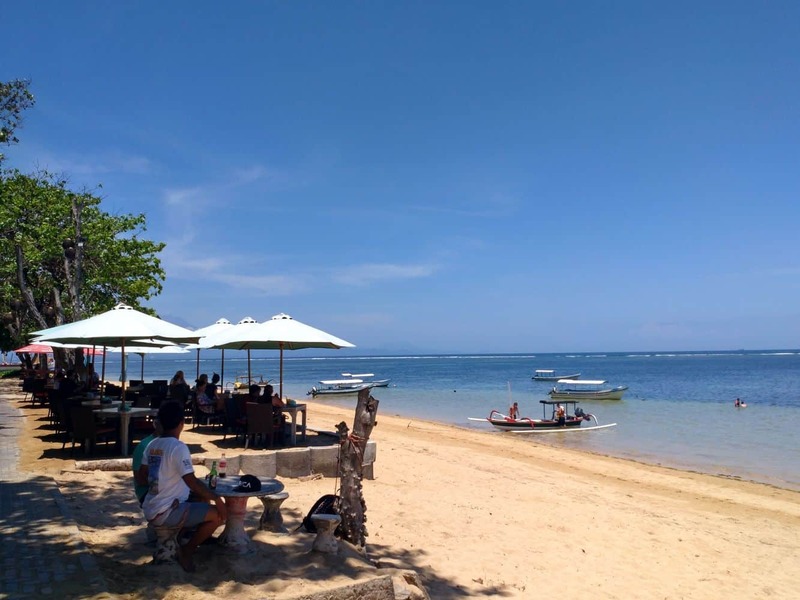 Make sure to visit Sanur on your next trip to Bali. Click the link below to book your accommodation today!